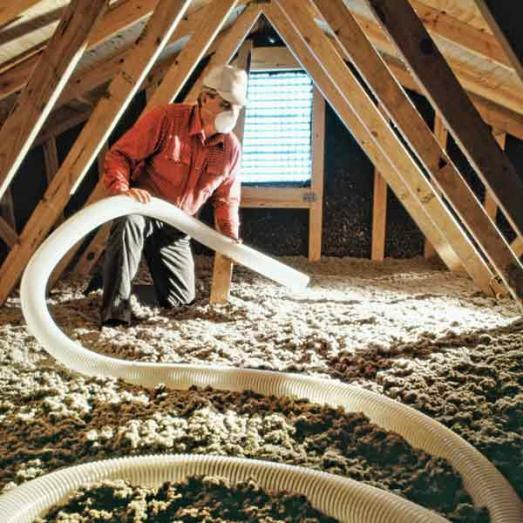 Attic insulation is one important way you can lower you energy bills and make your home more green. Most homeowners never add more attic insulation even though most new home builders install the absolute minimum amount of attic insulation required by code. 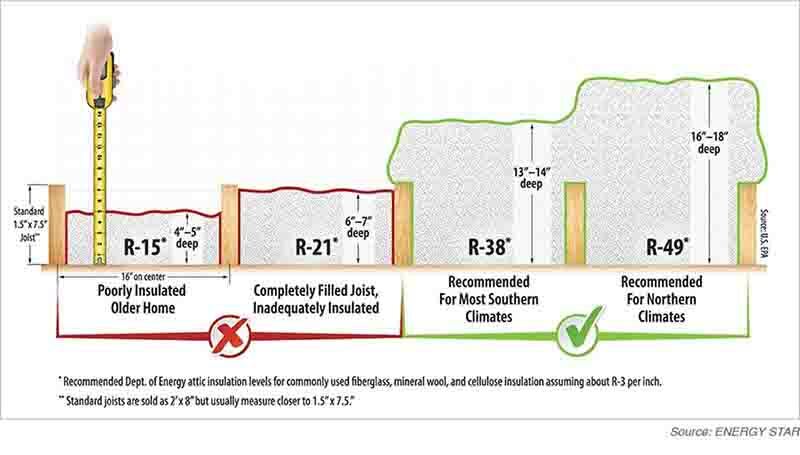 Over time, blown-in insulation has a tendency to settle naturally and often attics are missing 20%-50% of the insulation necessary to meet the R-Value recommended by the U.S. Department of Energy. Once insulation settles or is matted down, its insulating ability is reduced and the R-Value is diminished. 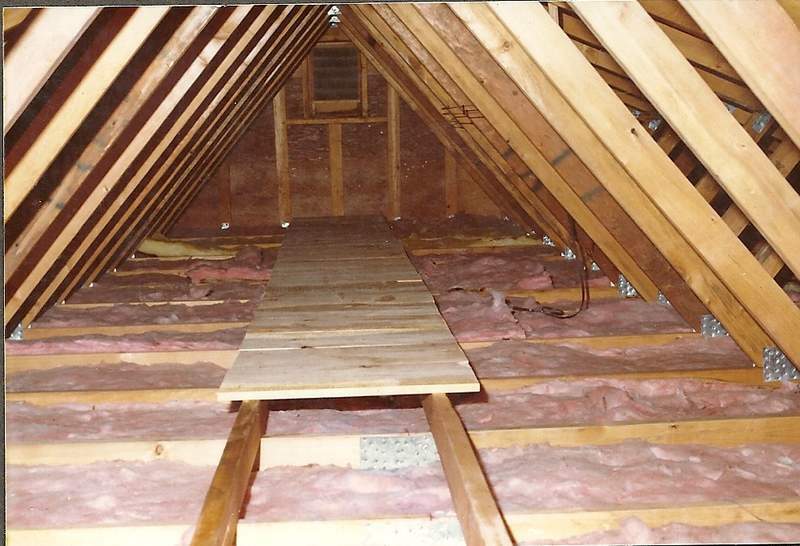 Adding new attic insulation will restore or exceed the R-Value the U.S. Department of Energy recommends which will save you money on energy costs. Will adding attic insulation save me money? Yes. You will be amazed at how much money you will save on heating and air conditioning costs with a well insulated attic. 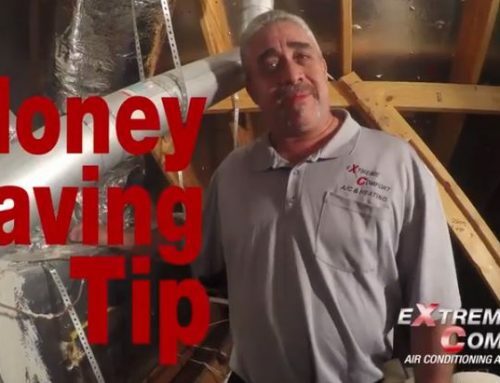 In fact, the money you save from your heating or air conditioning bills will pay for your insulation in just a few short years. Typically, properly insulated attics and ceilings will pay for themselves in just 4 years. The Department of Energy estimates that a properly insulated attic can shave 10 to 50 percent off your heating and cooling bill. 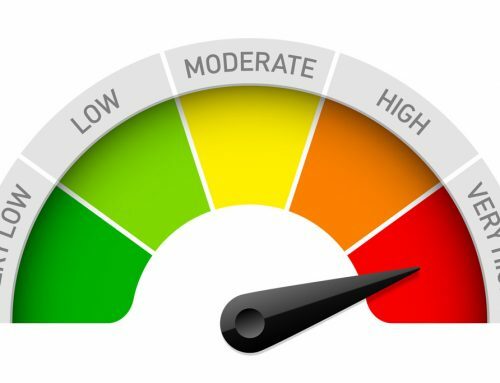 Although a thorough inspection of your attic insulation is necessary to assess your current level of insulation thickness, a quick peek can let you know the current level of your attic insulation. If you can see the wood beams (joists) through the insulation, you probably don’t have enough and are wasting money every month on energy costs. Attic insulation, over time, has a tendency to settle which means it no longer provides the level of insulating resistance necessary for your area. If your home is over 8 years old, chances are your insulating power is less than it once was, which means you are probably paying more to heat and cool your home than necessary. In the most simplistic terms, insulation is designed to stop the movement of heat, whether that is heat from your attic into your home during the summer or heat from inside your home to the outside in the winter. In more scientific terms, to understand how insulation works requires the understanding of three basic principles, conduction, convection, and radiation. To simplify our explanation, it helps to understand that heat flows from warmer areas to cooler areas until there is no longer a temperature difference. 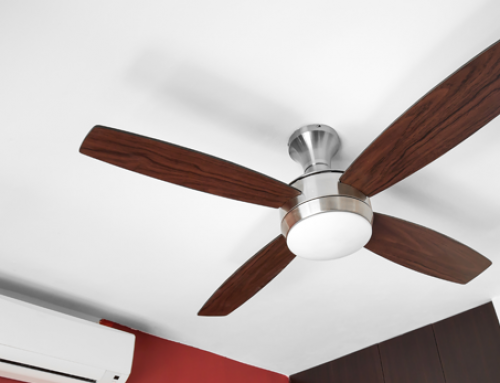 In the summer months, this means that in the heat will flow from your attic or outside into your home through ceilings, walls and floors. 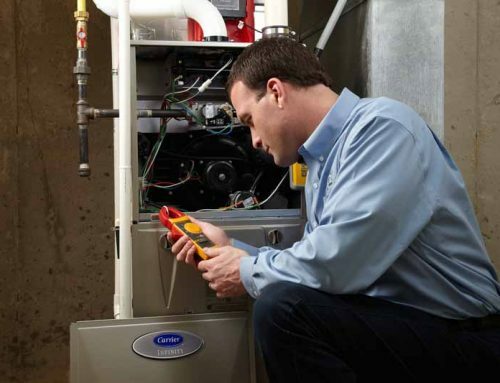 The opposite is true in the winter months; heat will flow from the warm areas of your home into attics, garages, and outside. Therefore, insulation provides resistance to heat flow; keeping your home cool in the hot summer months and keeping your home warm the cold winter months. An insulating material’s resistance to conductive heat flow is measured in terms of its thermal resistance or R-Value. The higher the R-Value the greater the insulating power. 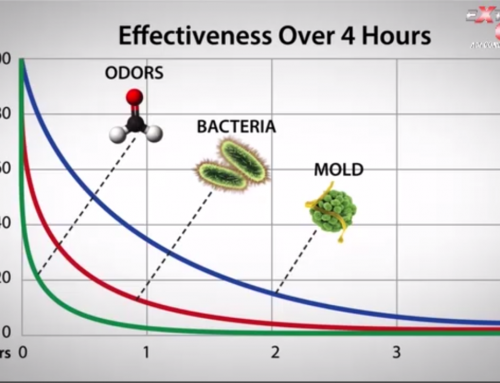 However, the R-Value depends on the type, thickness and density of attic insulation used. In general, increasing your insulation thickness will increase the R-value and the resistance to heat flow in your home. How much R-Value do I need in my attic in North Texas? As you can imagine, the recommended R-Value for a homeowner is based on geographic location. 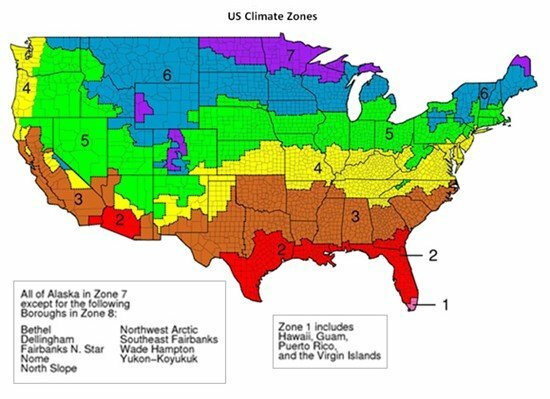 As you can see from this chart, the United States is broken down in seven different climate zones. Our area of North Texas falls in climate zone three in which attics are recommended to have an R-Value between 38-49. With blown in fiberglass insulation, this means a minimum of 12 inches of attic insulation, up to 20 inches of fiberglass insulation.